Lingafelter, S.W. 2008. 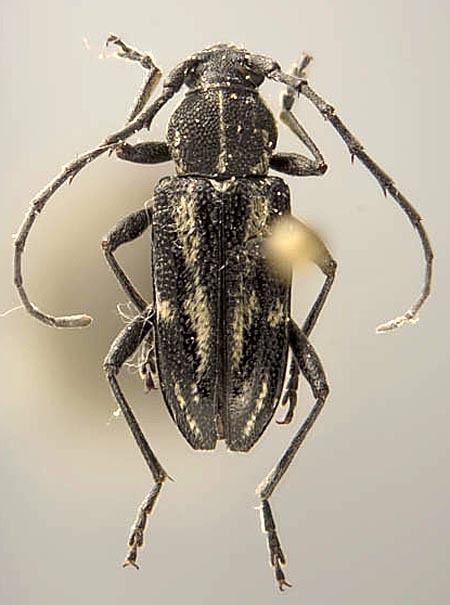 Seven New Species of Elaphidiini (Coleoptera: Cerambycidae) from the Dominican Republic with Taxonomic Notes, New Country Records, and a Key to Elaphidion Audinet-Serville from Hispaniola. 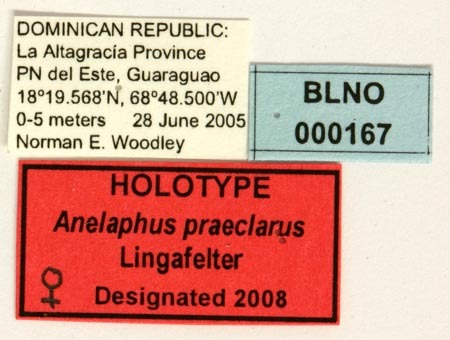 The Coleopterists Bulletin, 62(3): 353-379.